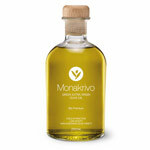 Will British Rapeseed Oil (Canola) Set To Replace Olive Oil In Consumer Shopping Baskets? Home > News & Articles > Olive Oil Business News > Will British Rapeseed Oil (Canola) Set To Replace Olive Oil In Consumer Shopping Baskets? 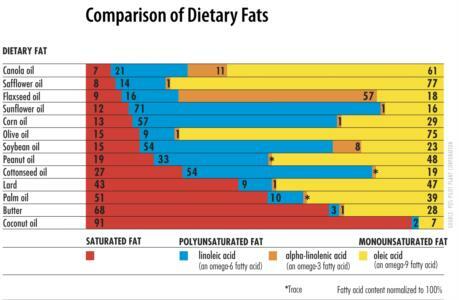 The term canola was coined from “Canadian oil, low acid” to convince consumers that this oil was safe to eat. 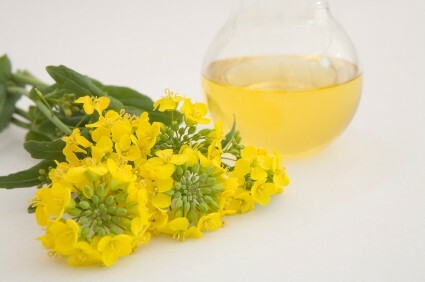 And while “canola” was originally a registered trademark, the term became so widely known that the trademark was eventually abandoned, and “canola” became the default term in many countries for any low-erucic rapeseed oil.